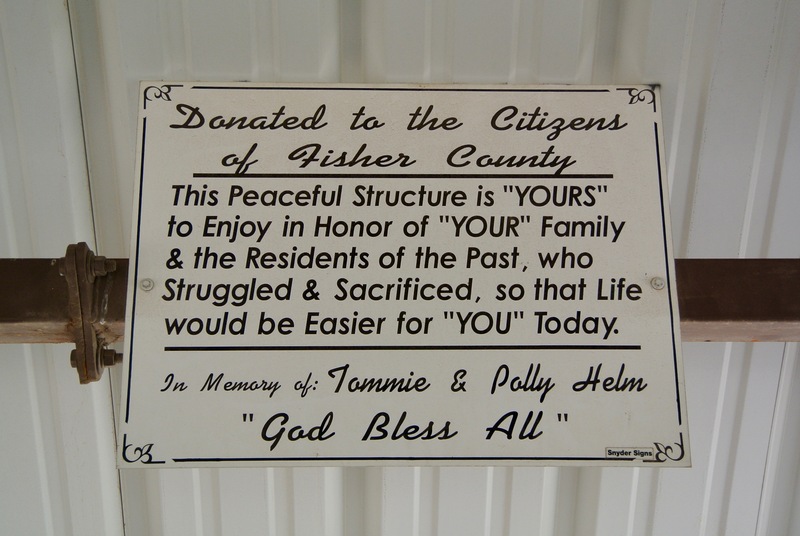 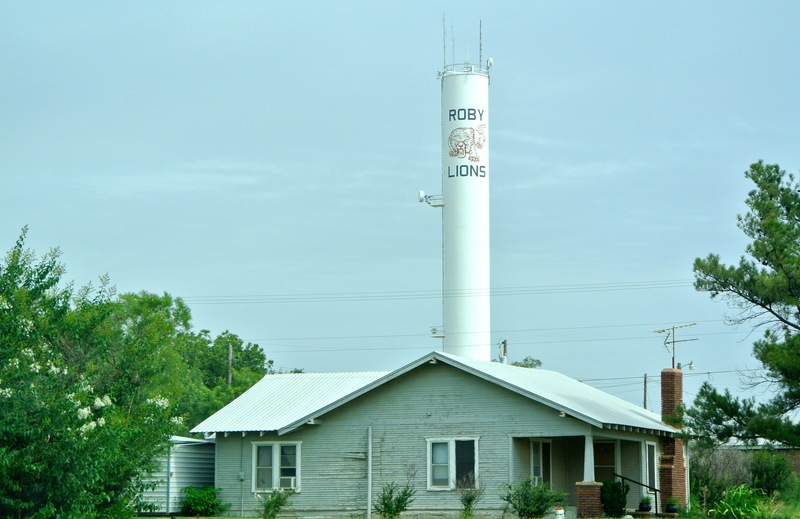 I was the guest of Roby and Fisher County on July 3, 2015 and again on August 17, 2016. 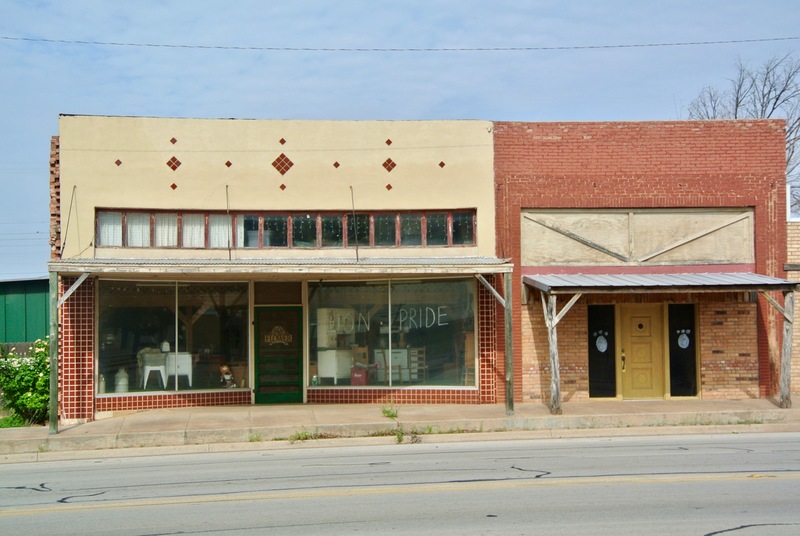 Andrew J. Bryan of St. Louis, Missouri’s Bryan Architectural Company is responsible for this elegant, Classical Revival building. 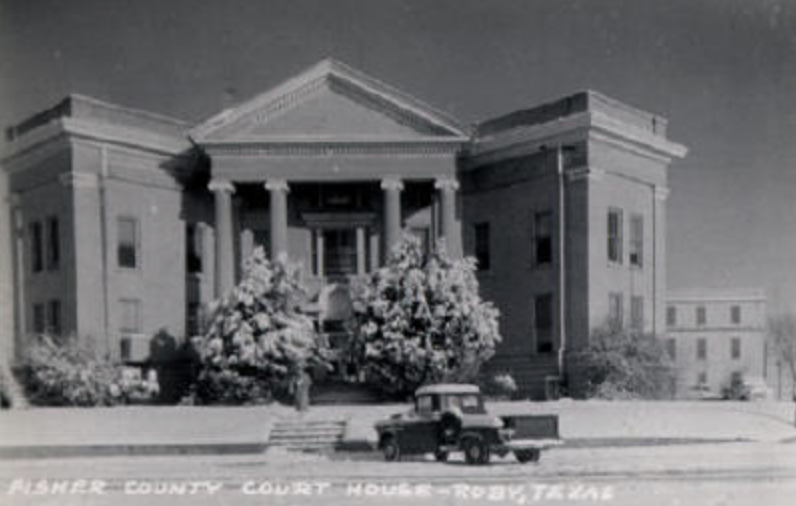 Standing two and a half stories tall, this courthouse exhibited an unusual floor plan in which either wing of the building protruded at an angle. 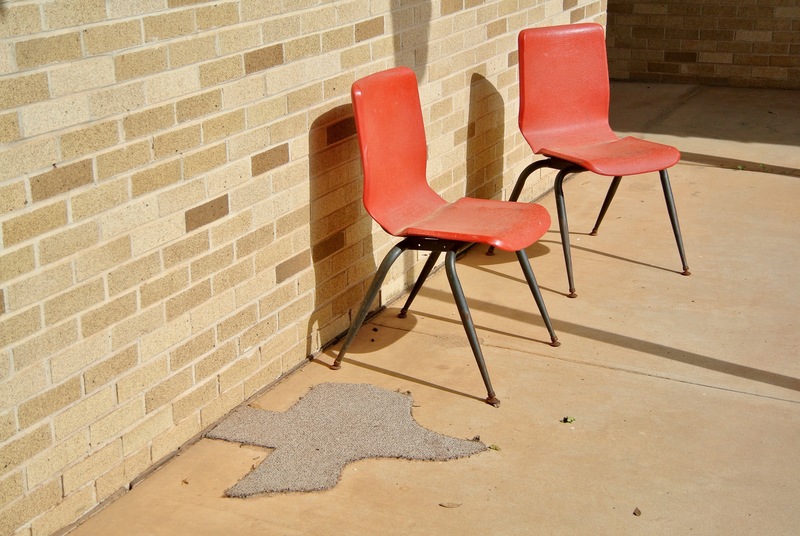 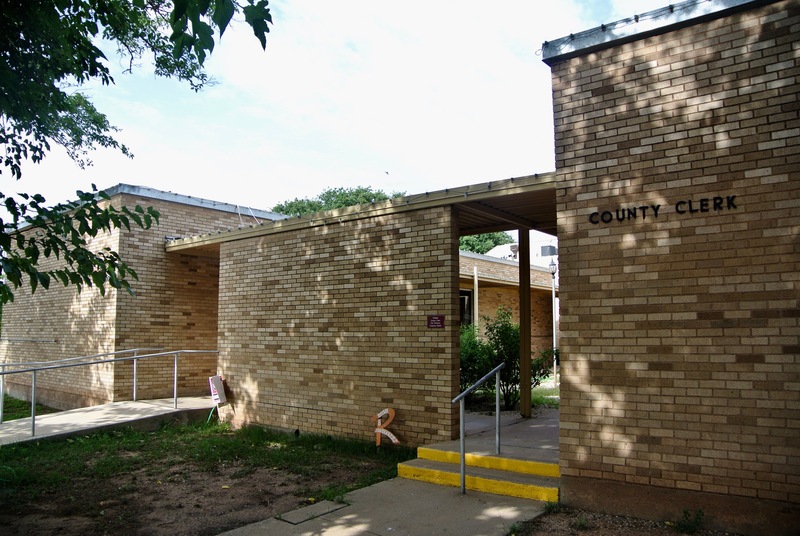 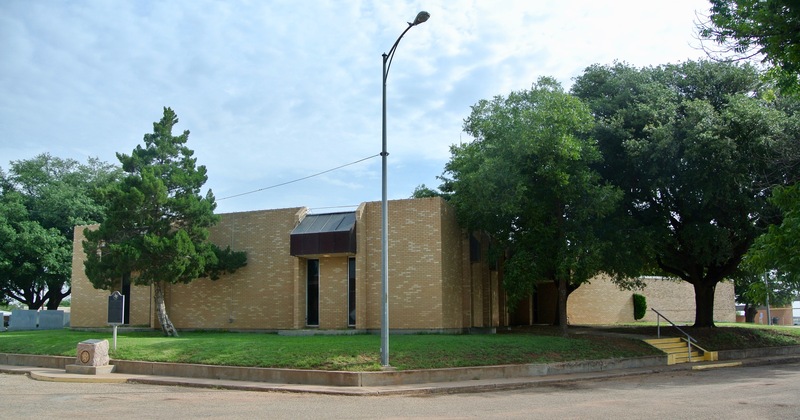 Such is the same at the Rains County Courthouse as well (which was also designed by the Bryan firm). 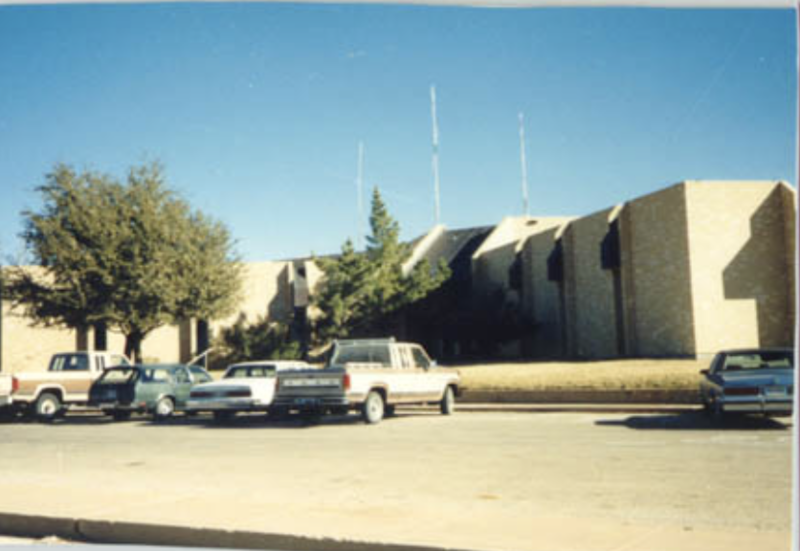 At some point in its existence, its stately tower was removed. 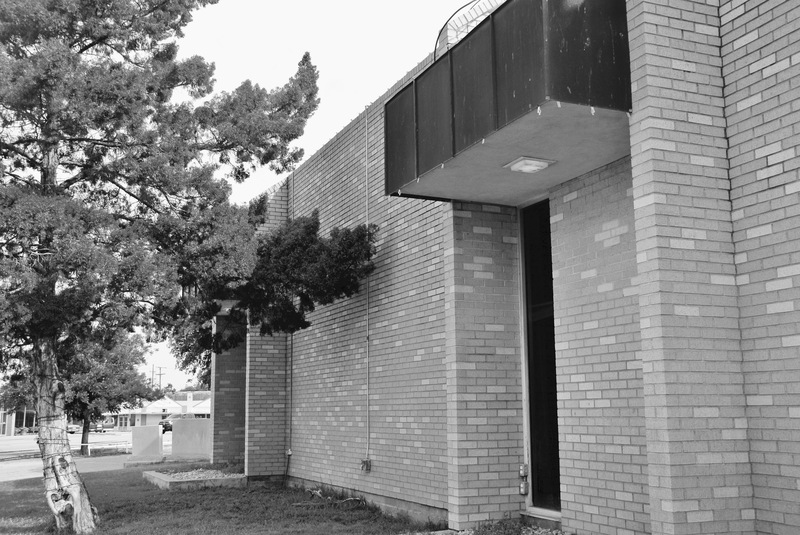 Unfortunately, the building was demolished in the 1970s to make way for something of a much more modern variety. 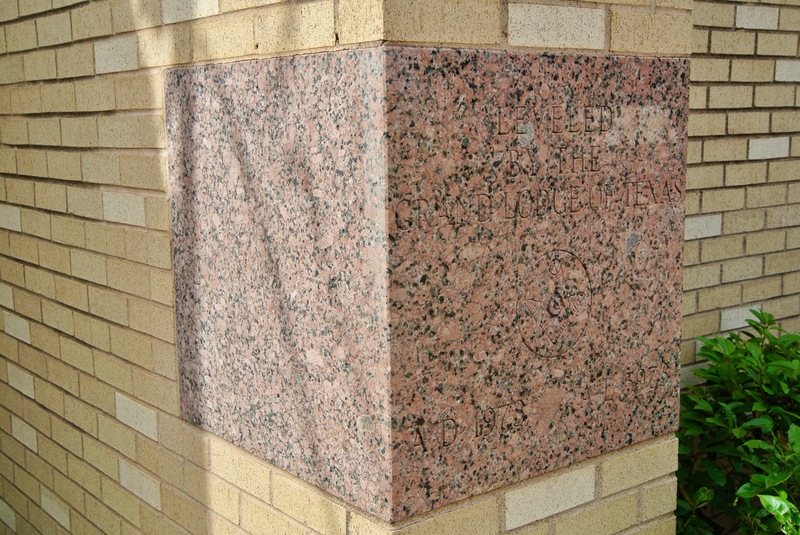 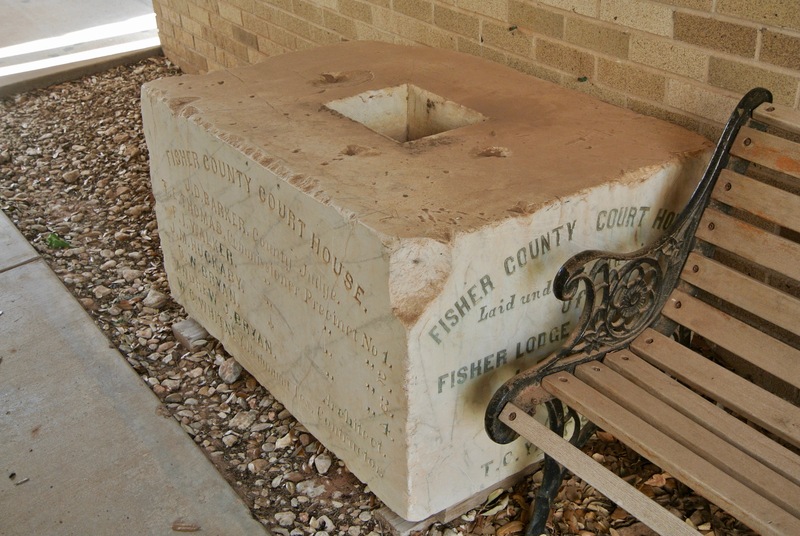 However, its cornerstone was preserved on the current courthouse grounds. 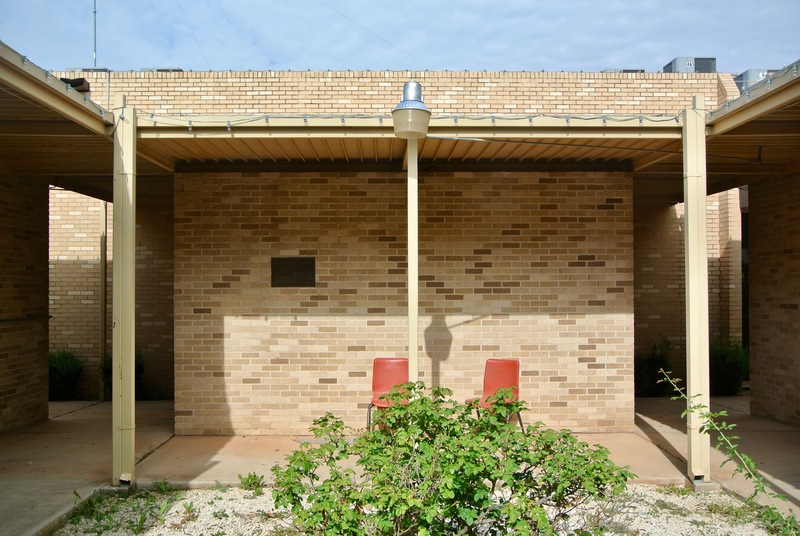 Lovett & Sellar & Associates raised this modern edifice from the razed ruins of its predecessor. 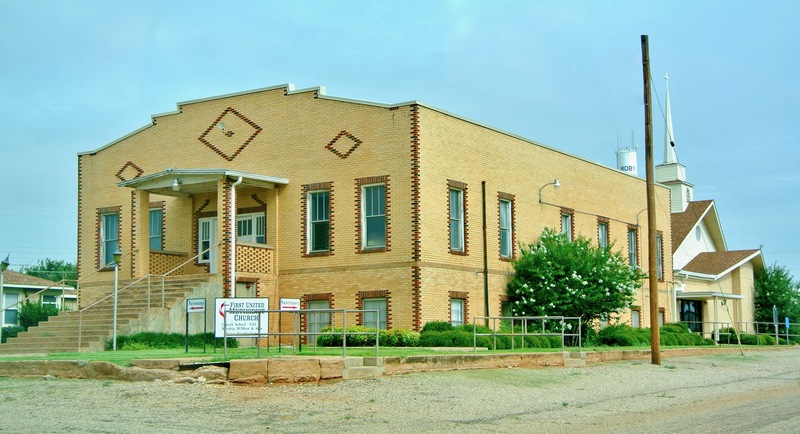 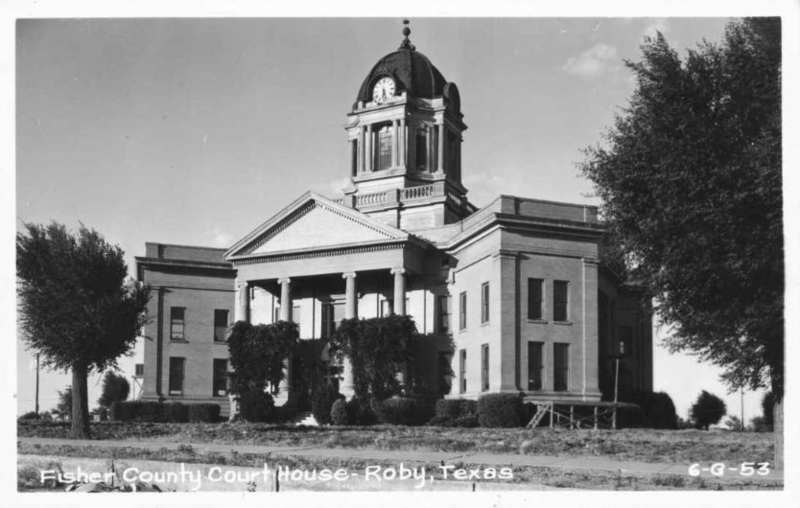 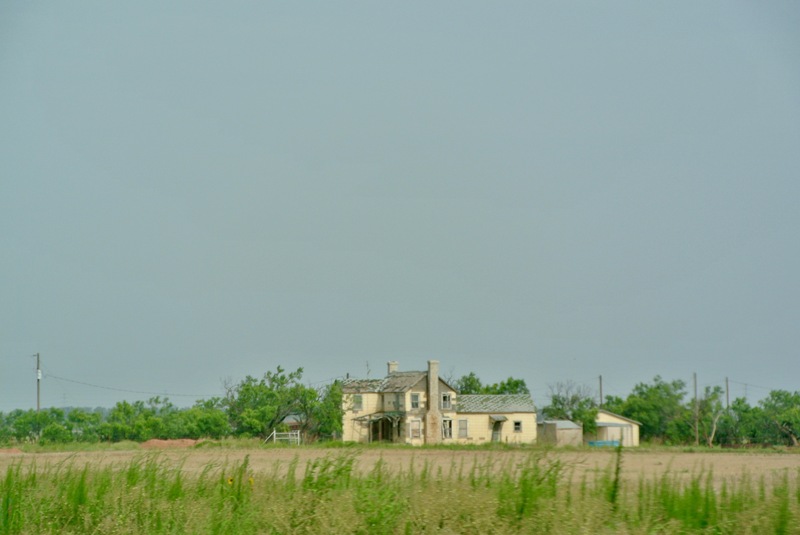 It took up its residence on the same county lot as the last one, while the materials that had built the 1910 courthouse were sold off to build two homes in Roby. 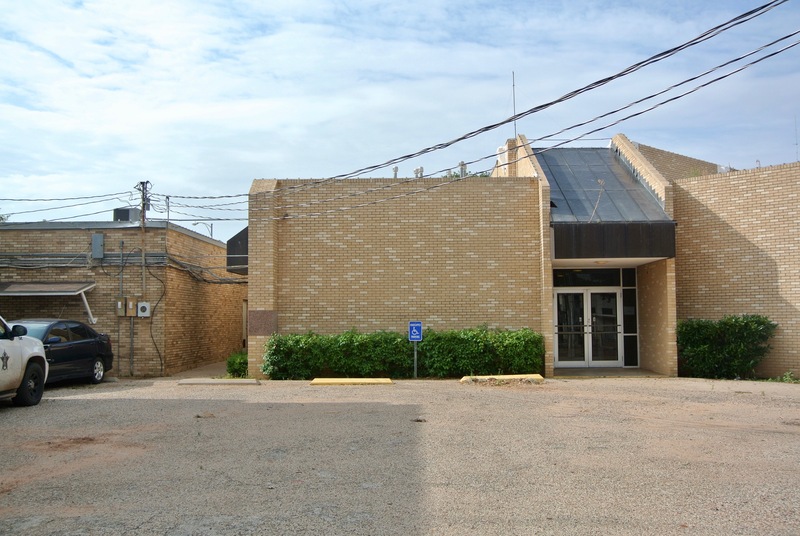 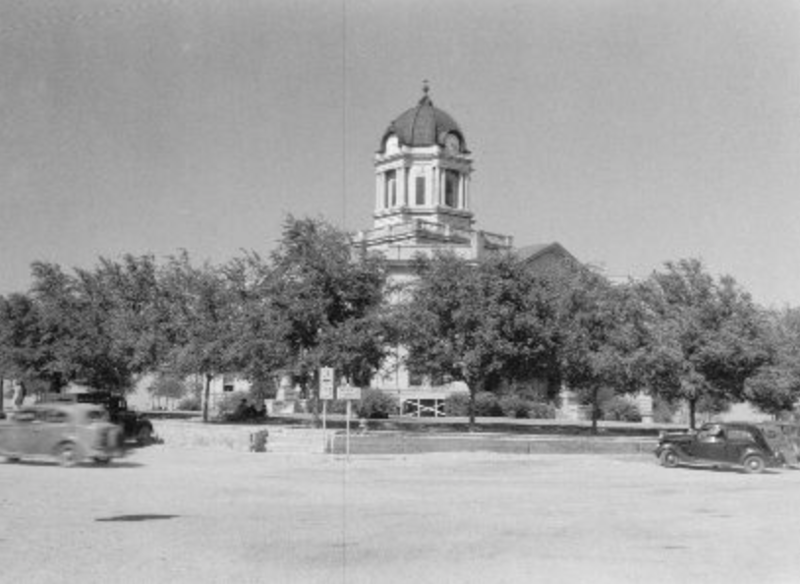 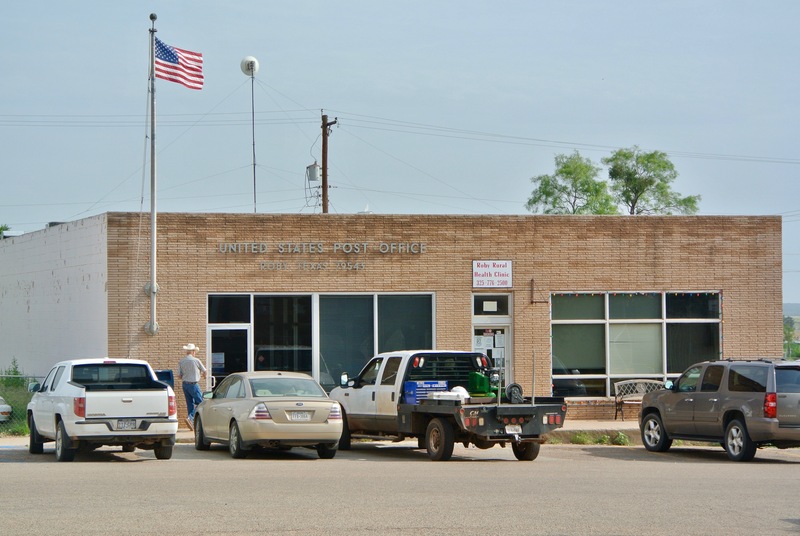 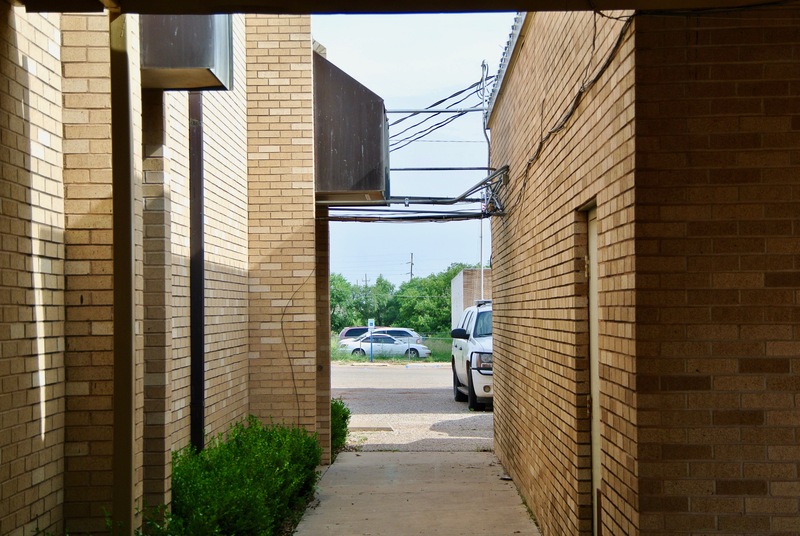 The Fisher County Courthouse’s main entrance faces slightly southwest on Concho Street. 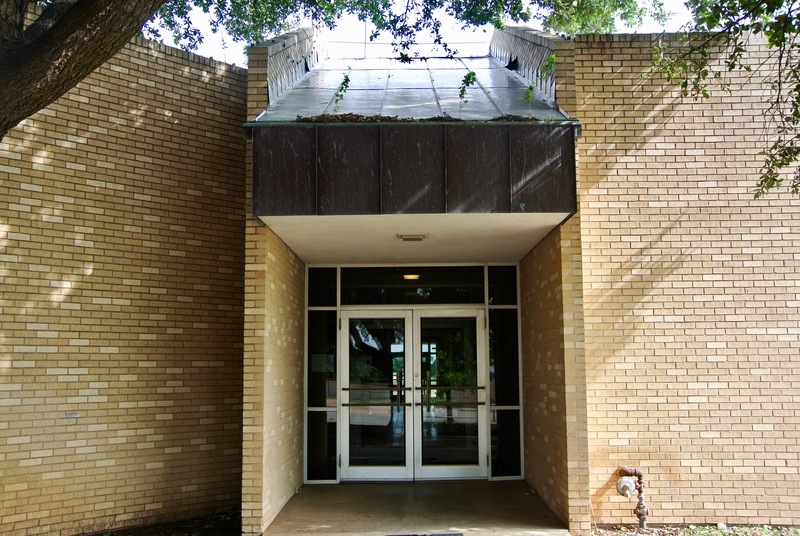 Jutting from that entrance are two angled wings, much in the same style of the building’s predecessor. 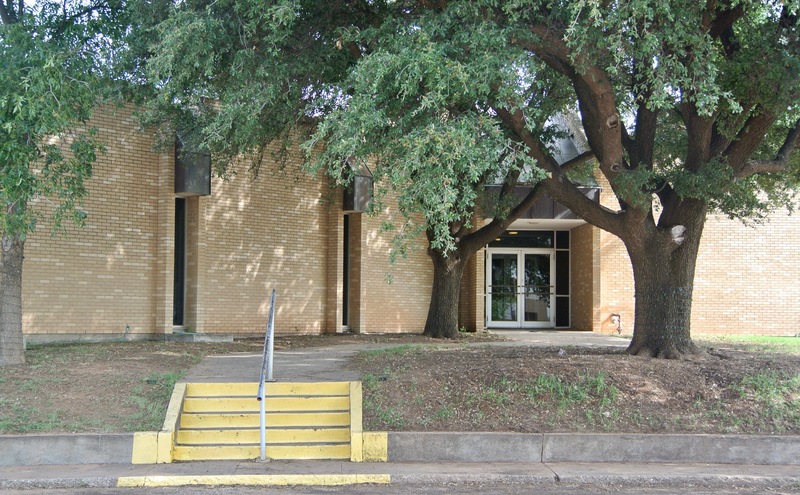 The western side of the courthouse complex faces Angelo Street. 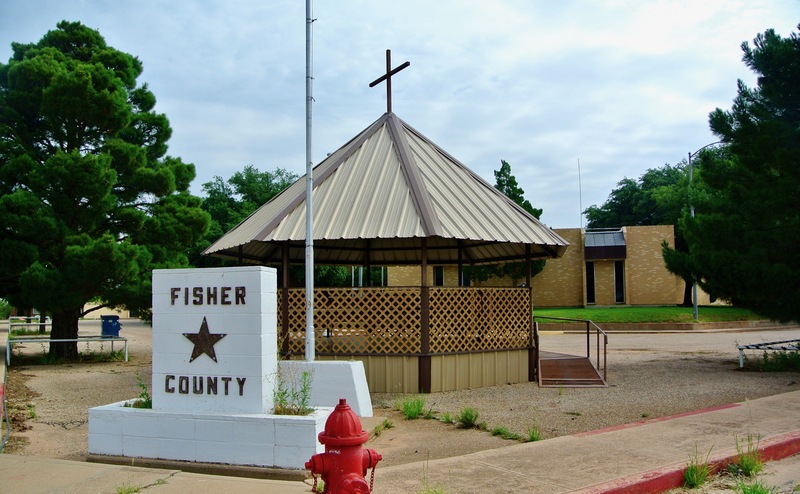 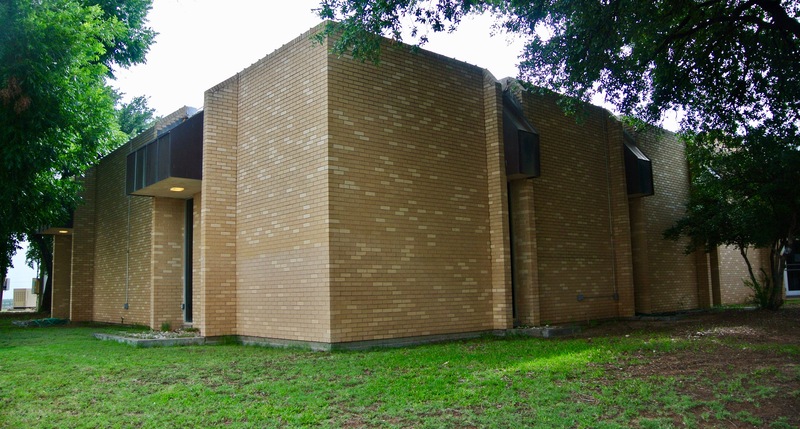 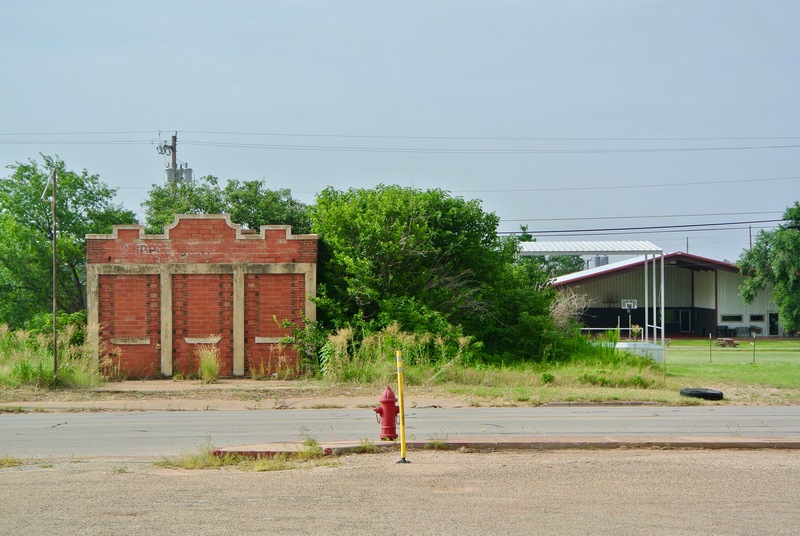 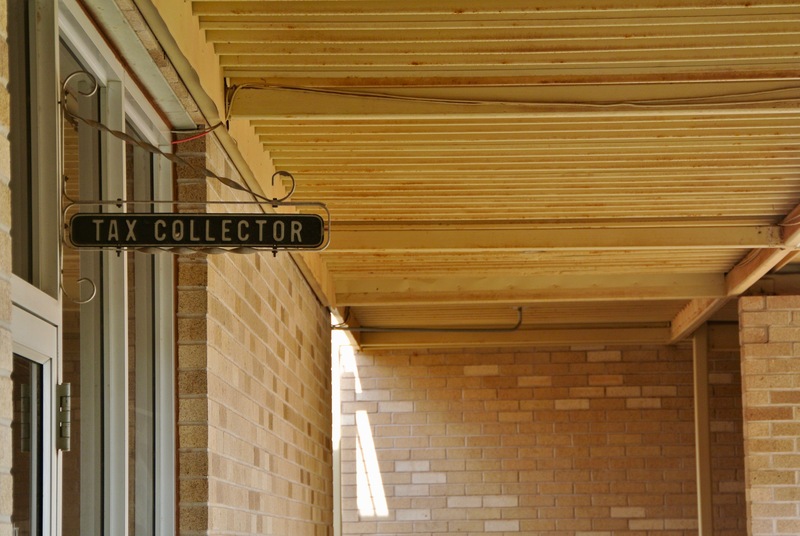 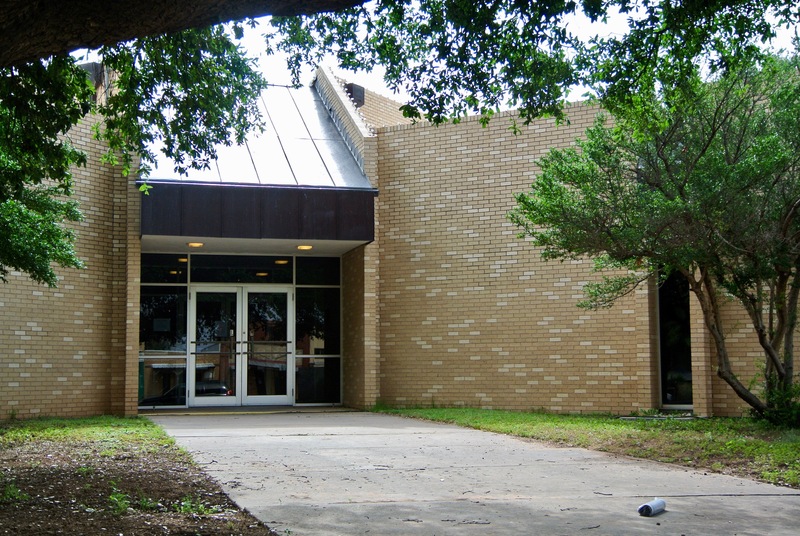 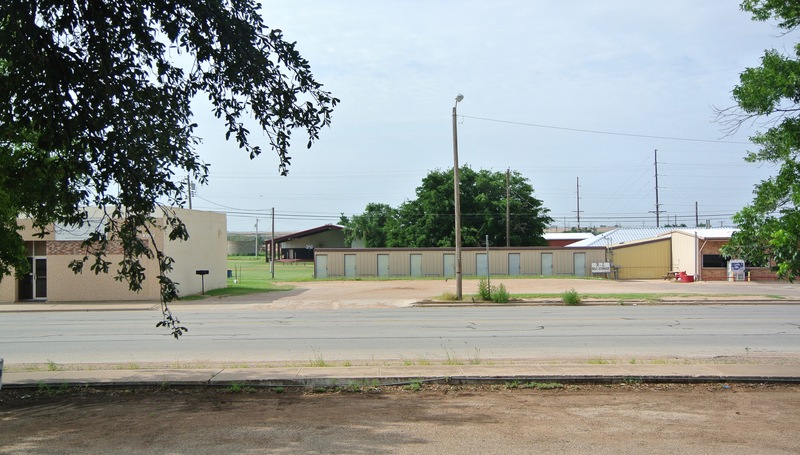 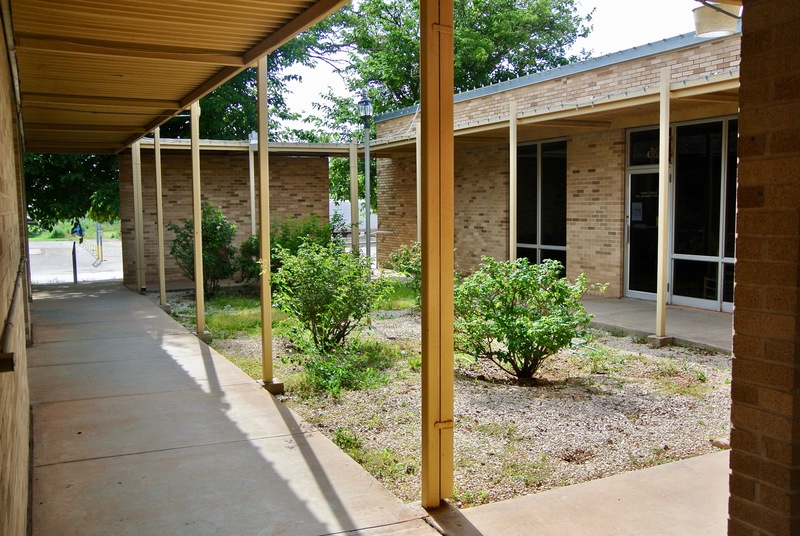 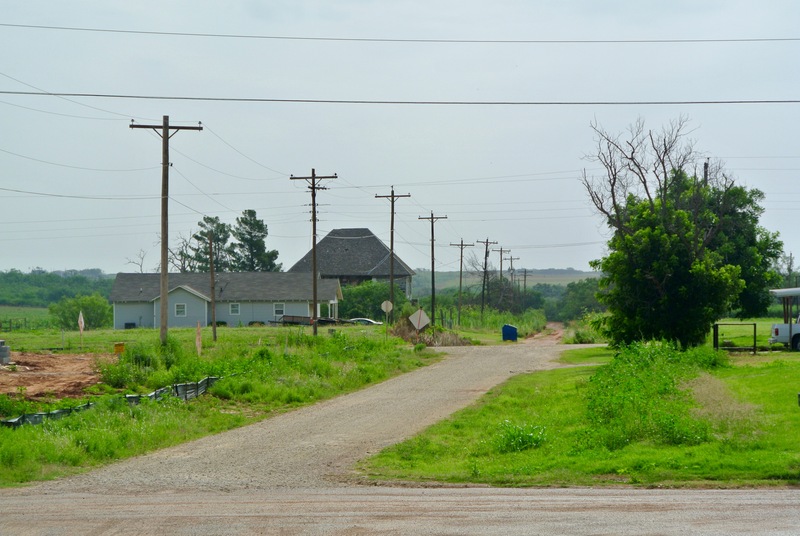 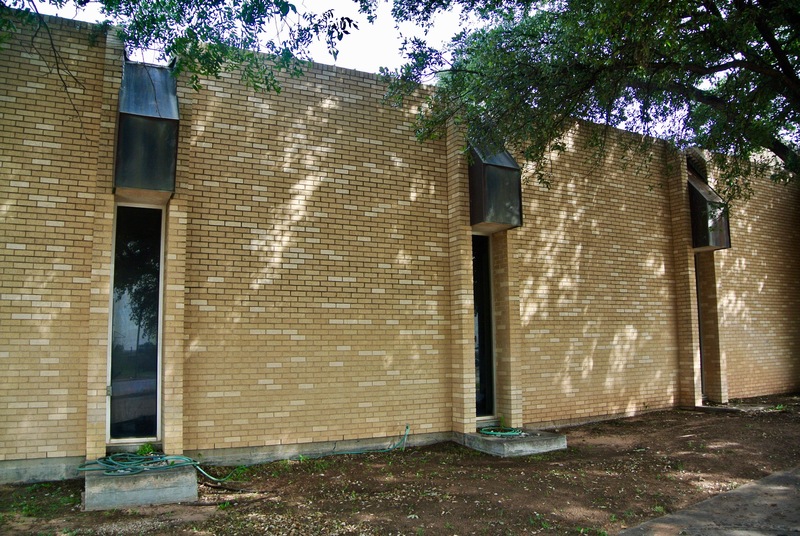 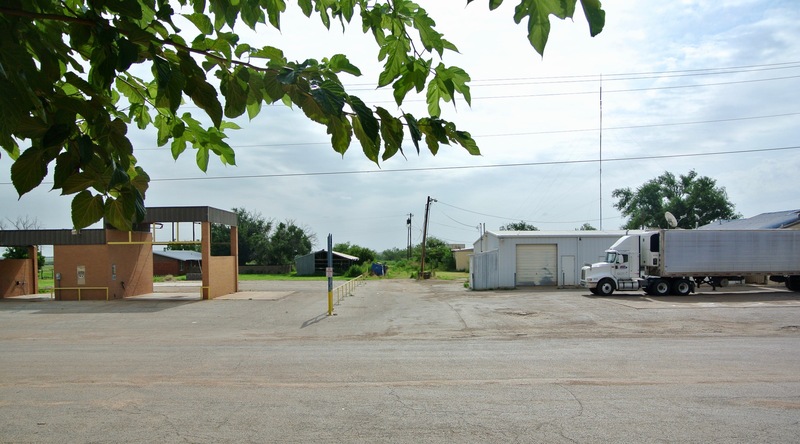 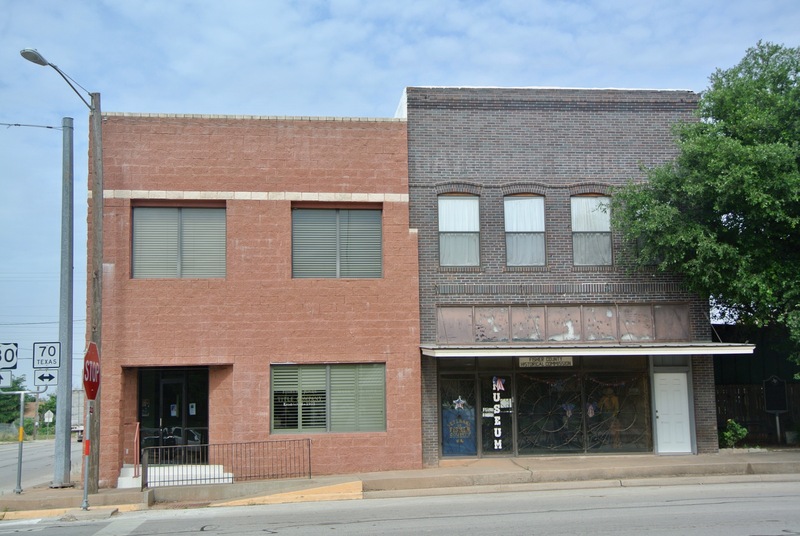 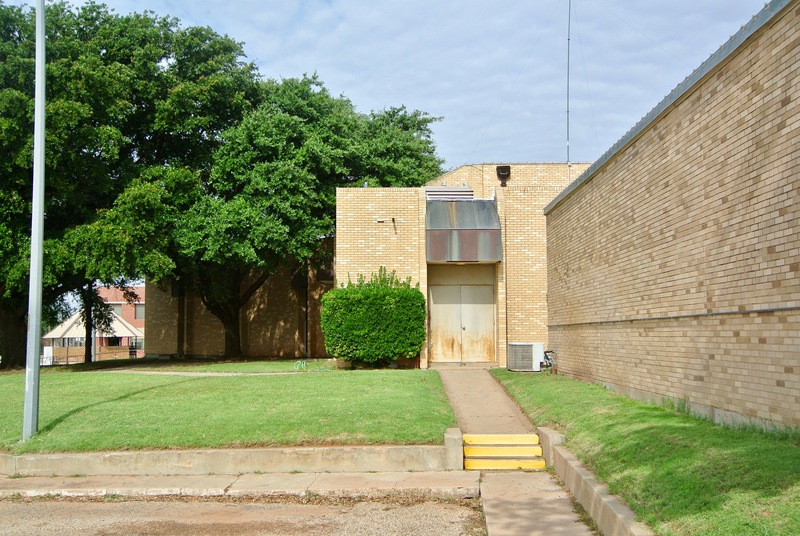 In the photo above, you can see the original annex (from 1965 and now a part of the building) and the Fisher County Sheriff’s Office. 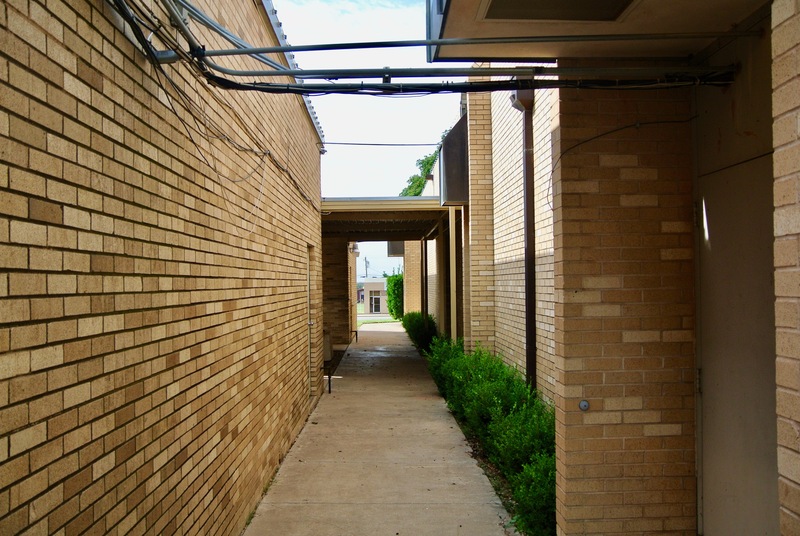 Offices line a small courtyard here. 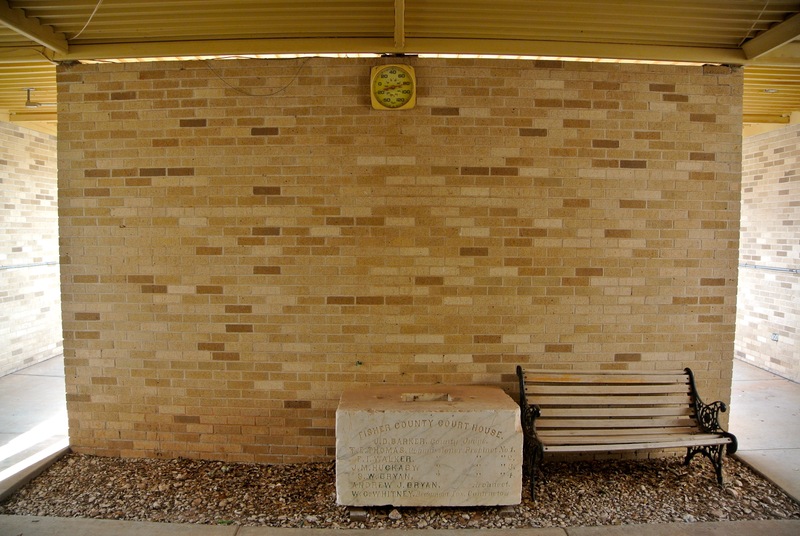 Doors into the main courthouse structure lie just beyond this wall. 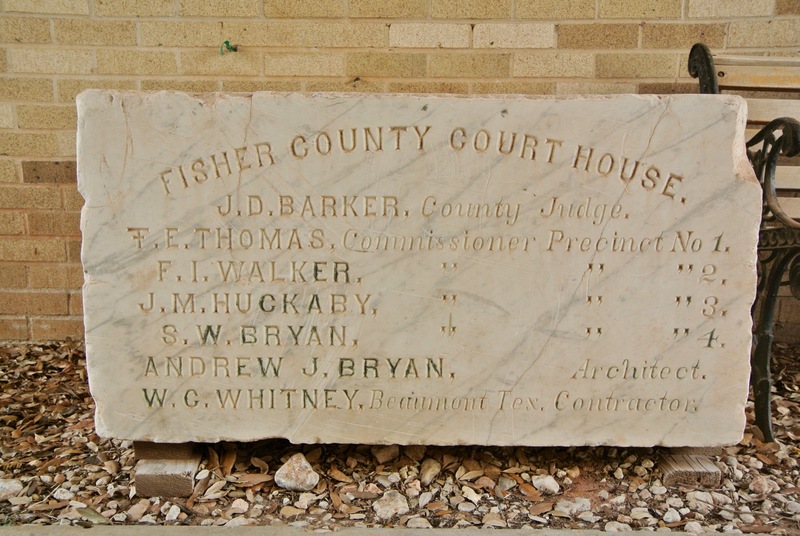 The 1910 courthouse cornerstone is displayed here. 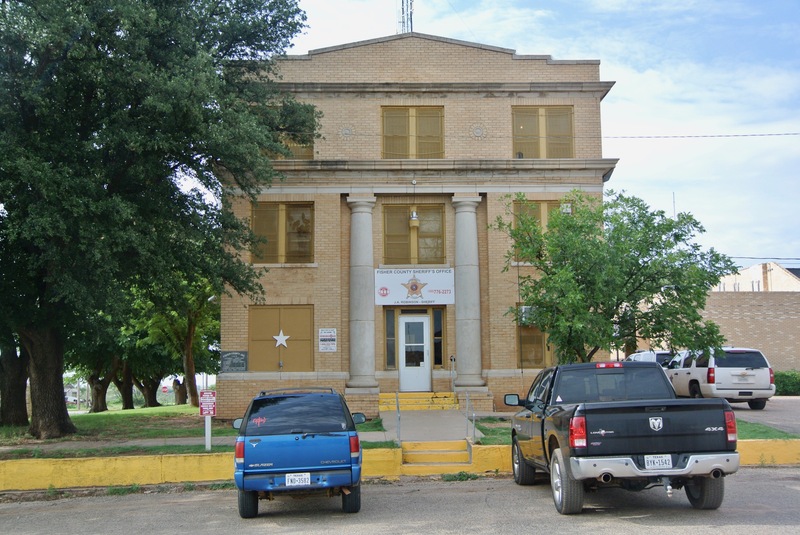 The Sheriff’s Office sits on the northeast corner of the courthouse property. 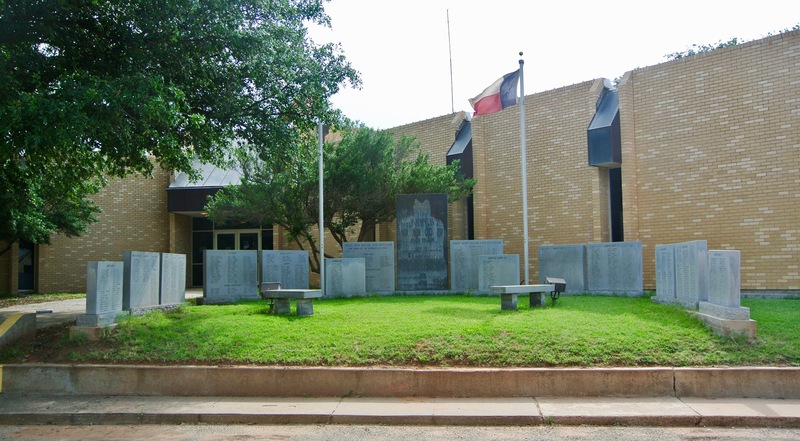 This is the view from the eastern side of the courthouse. 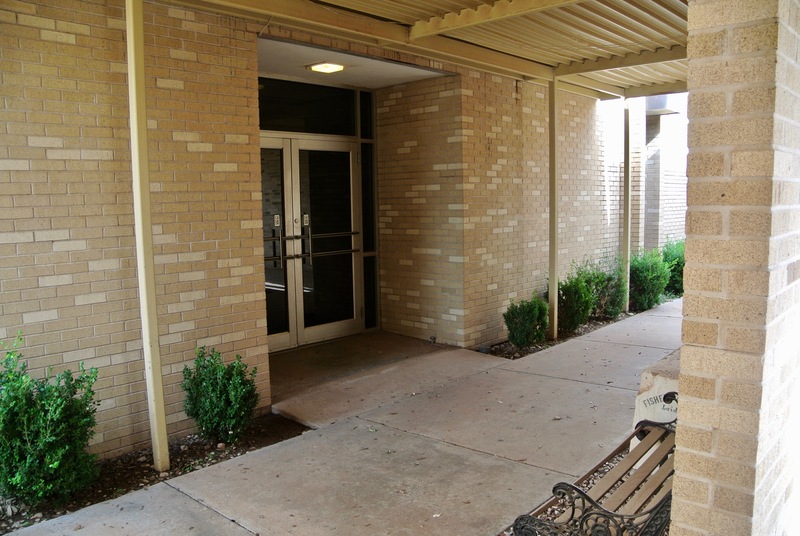 The southern entrance faces South 1st Street / Highway 180. 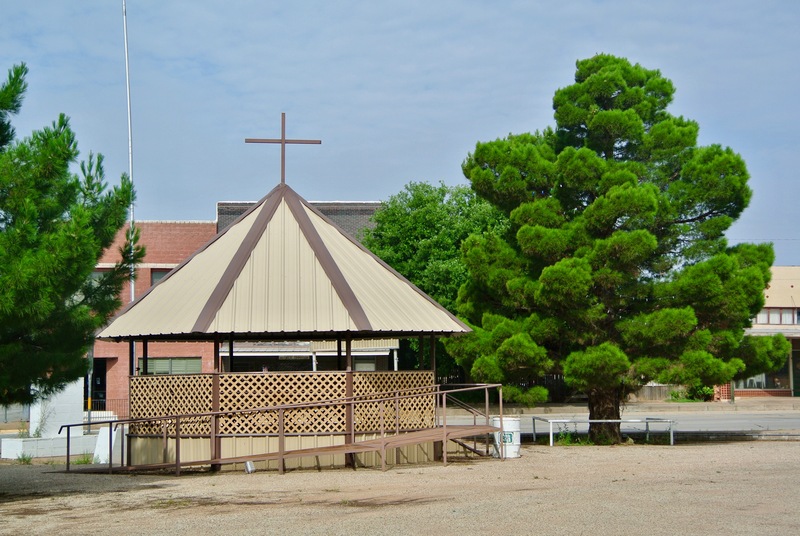 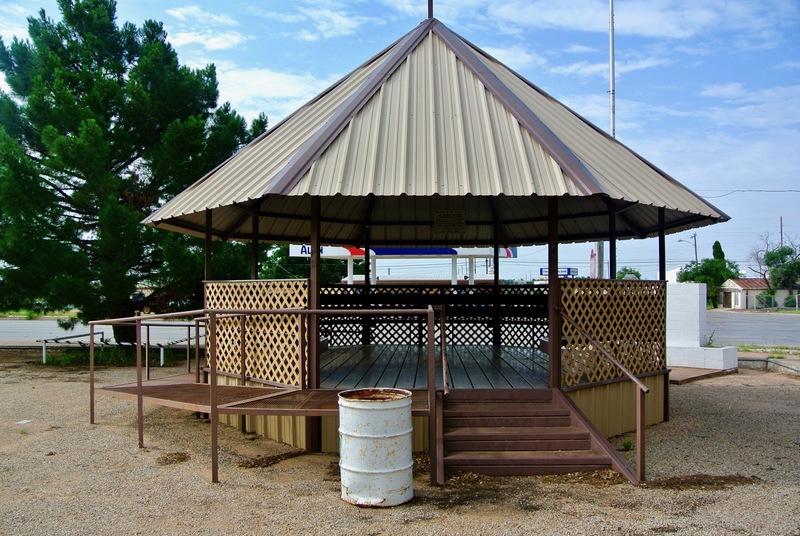 The southwest corner of the courthouse property is home to a public gazebo. 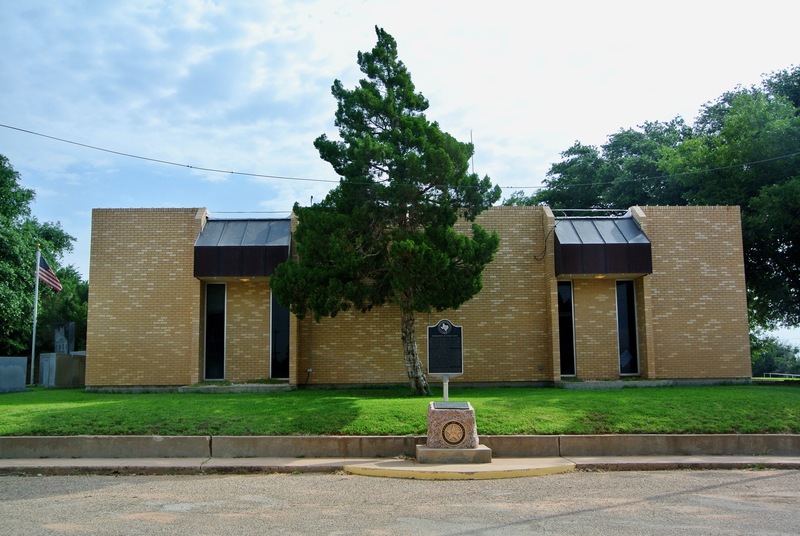 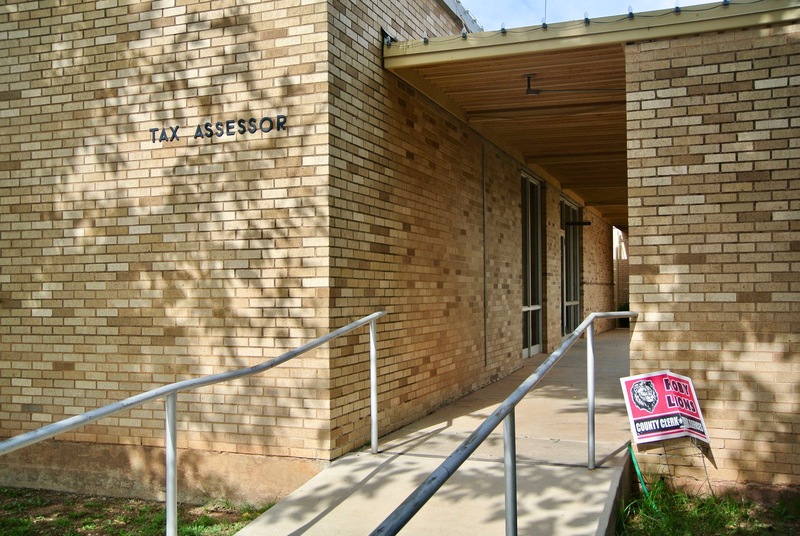 The modern courthouse annex and appraisal district is on North 1st Street. 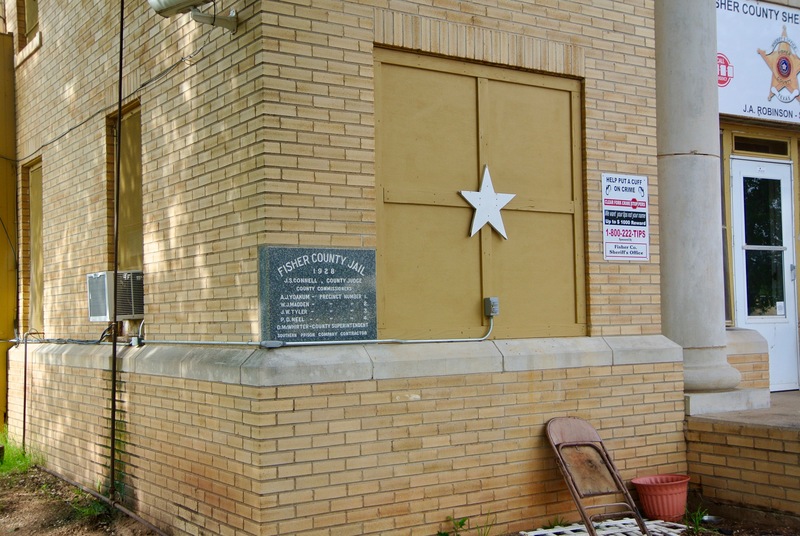 The metal awning modeled in the tradition of those on the courthouse is a nice touch. 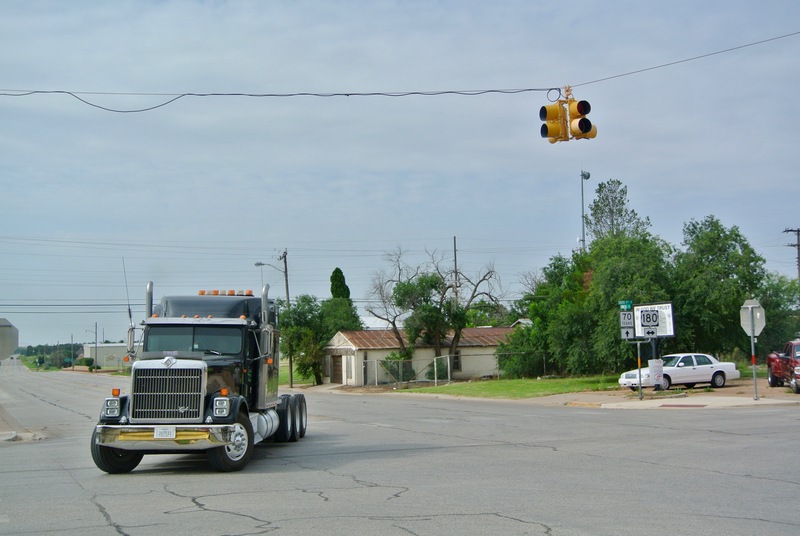 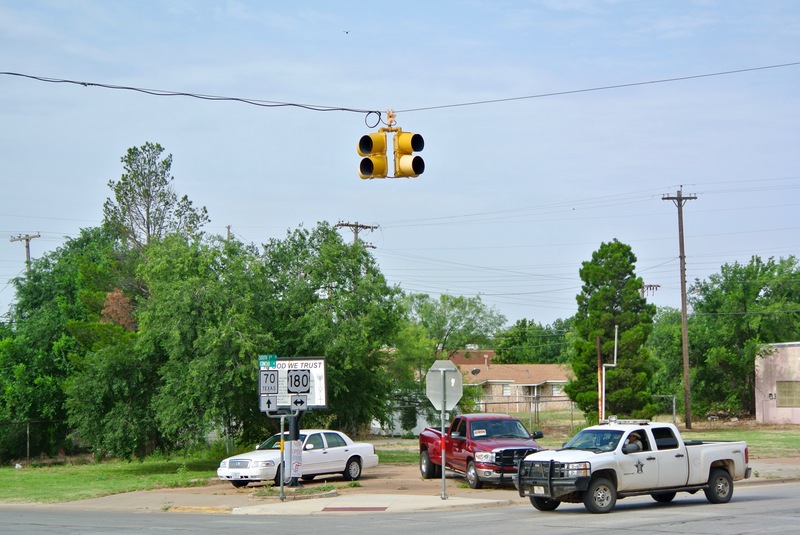 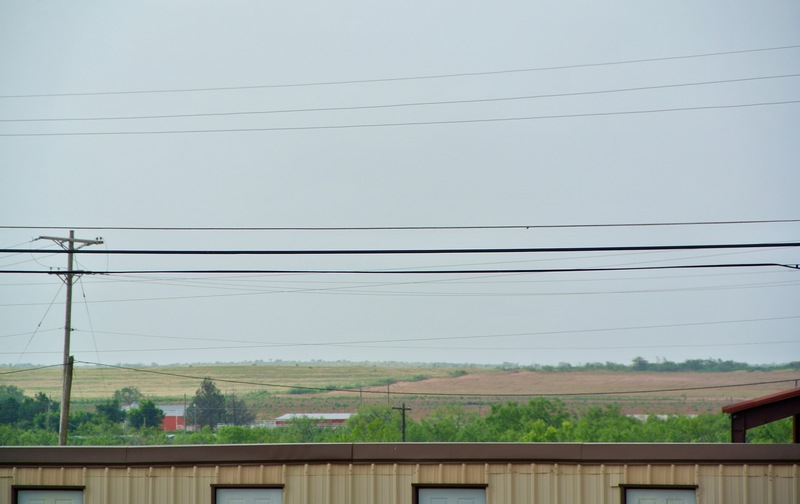 This intersection (Highway 180 and TX-70 [Concho Street]) gets a fair bit of traffic. 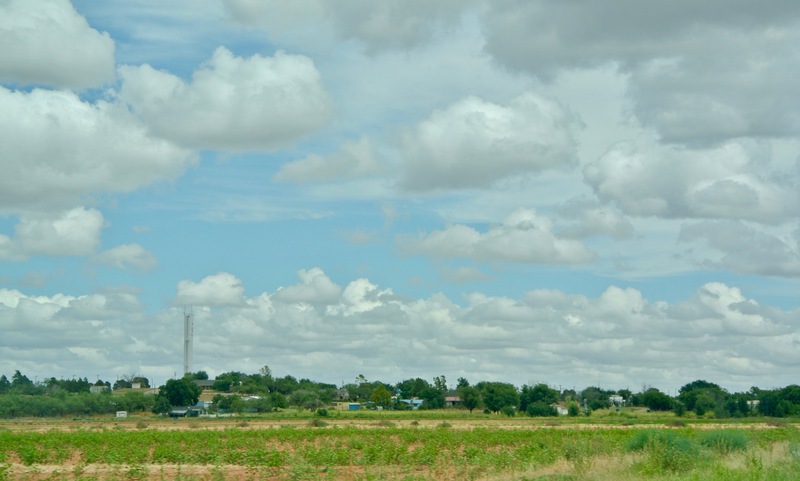 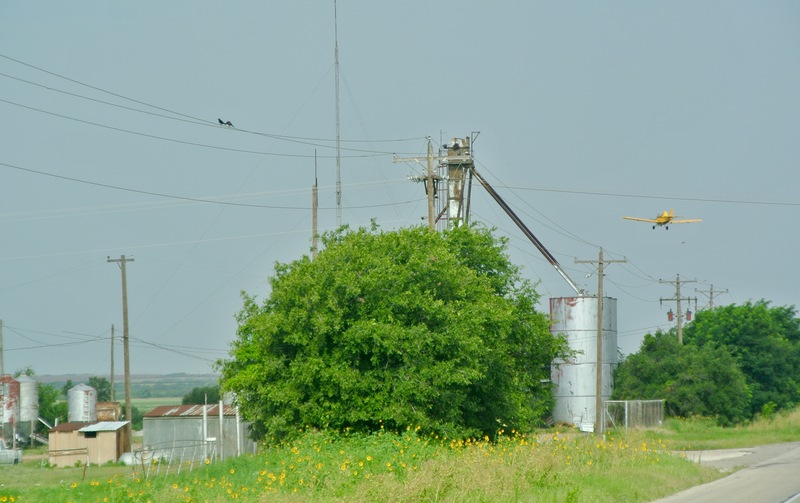 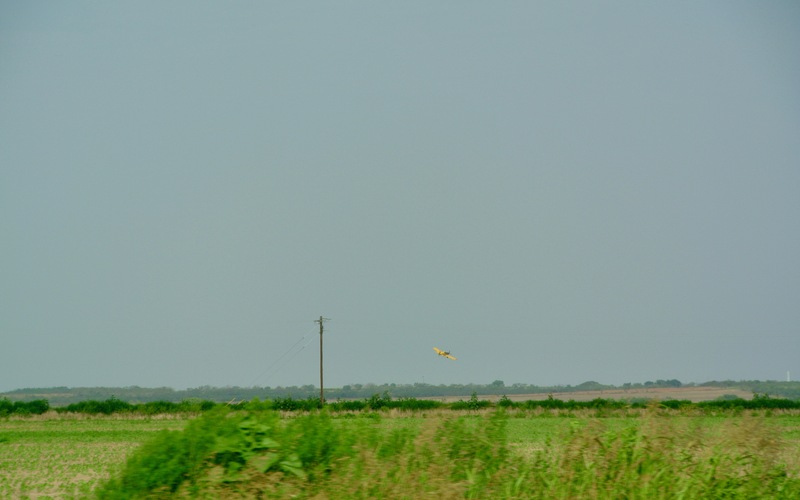 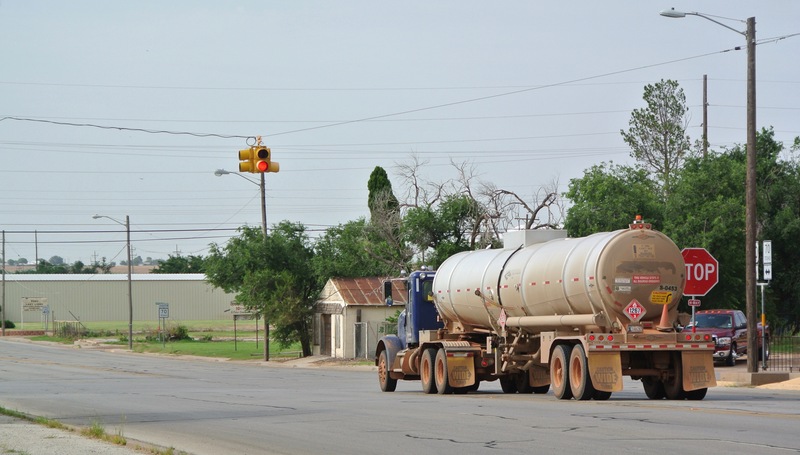 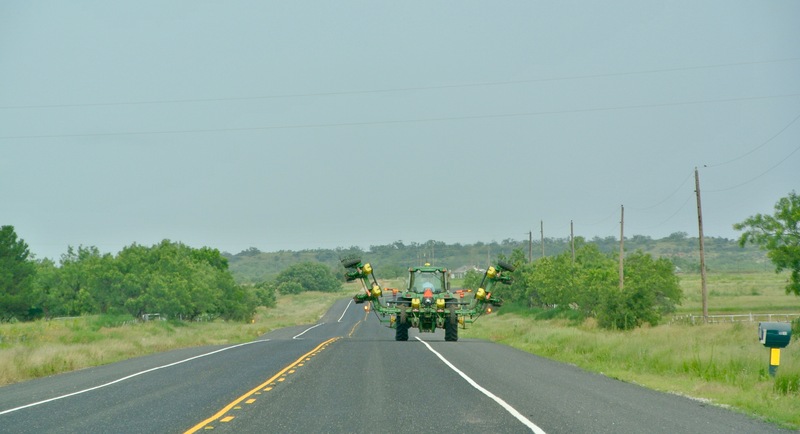 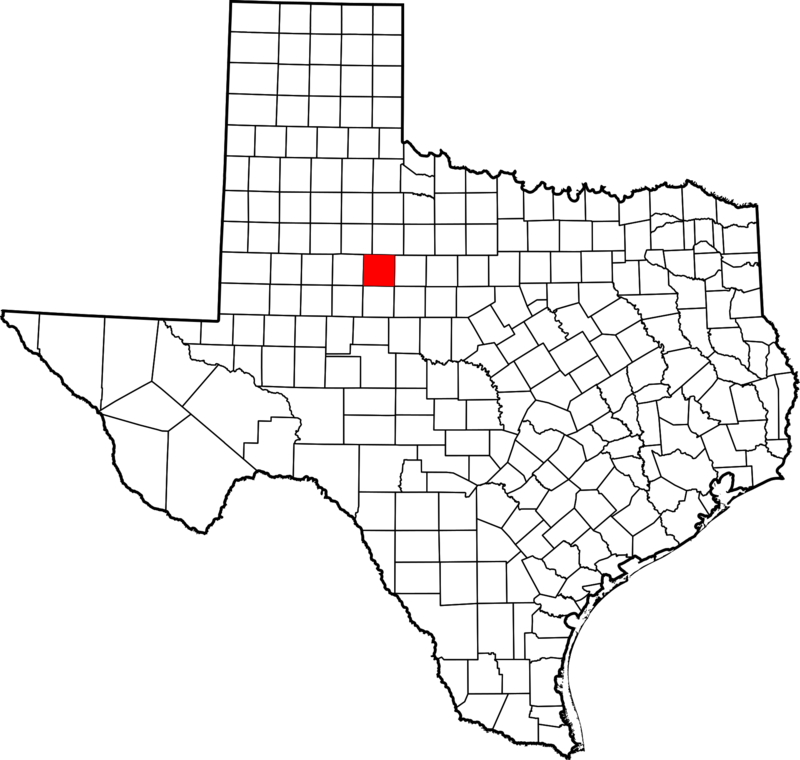 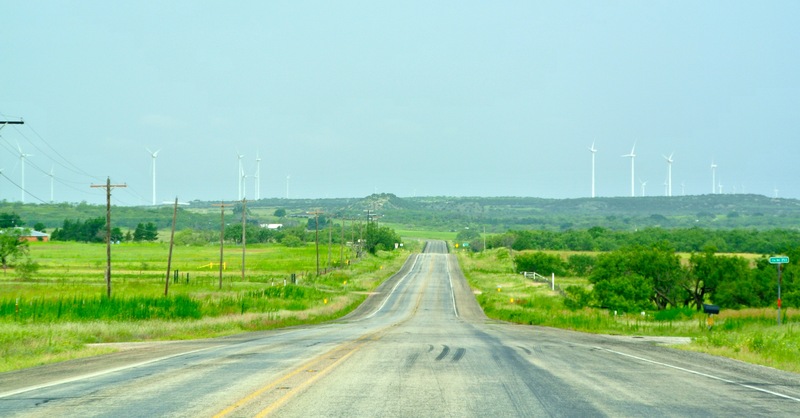 North to Rotan, South to Sweetwater, West to Snyder, East to Anson. 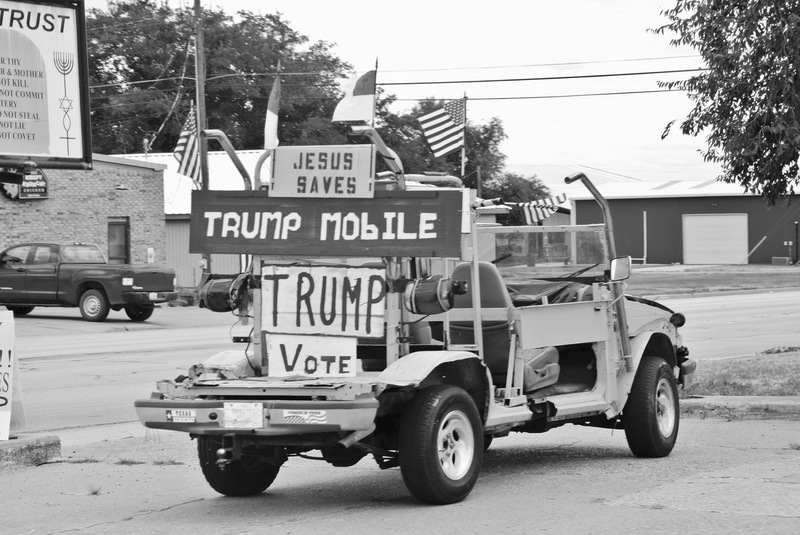 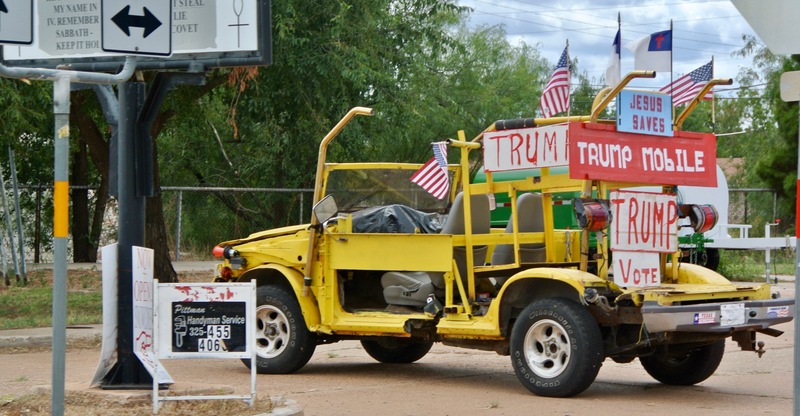 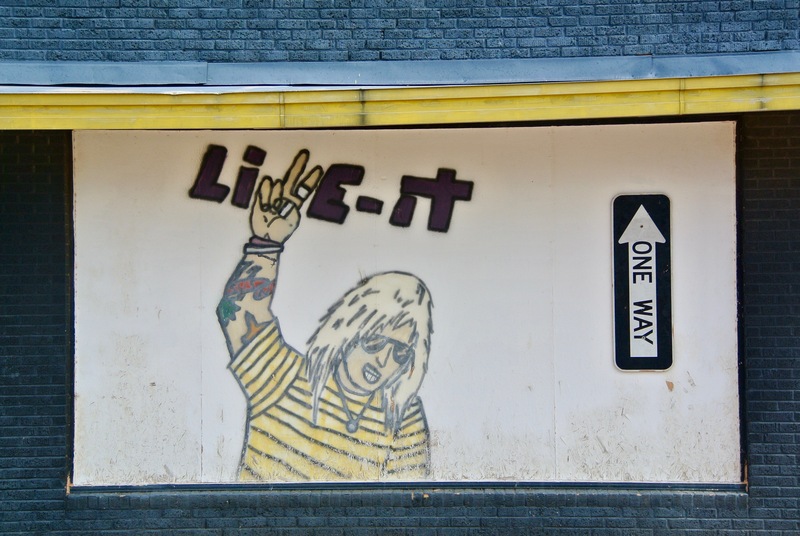 I saw this on that same corner lot about a year later (August 2016), right in the thick of the election.